The initial training is five (5) days in duration and is delivered in a classroom setting by two skilled and experienced NTDC trainers. Initial training sessions include a variety of training strategies including lectures, small group activities, role-playing exercises and discussions. All participants are provided with a printed WIPA Training Manual as well as additional reference materials and tools necessary to maximize learning. 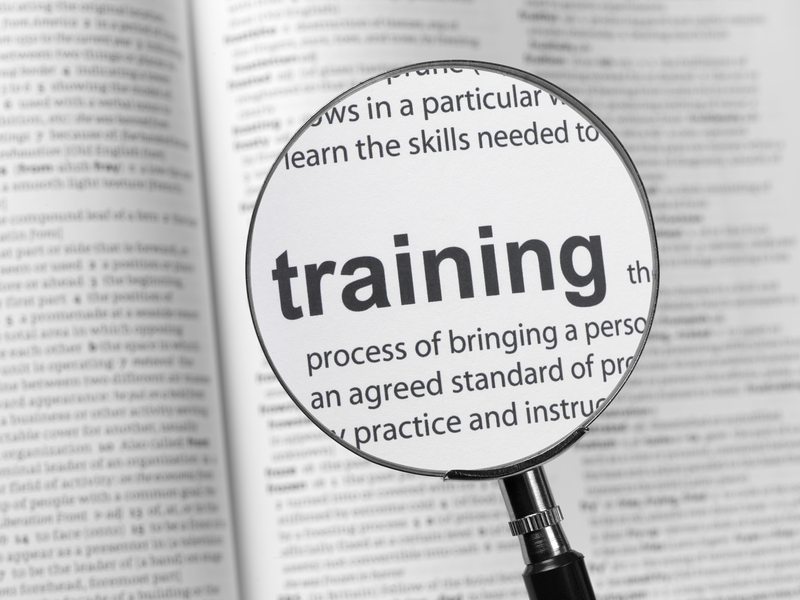 All training materials are provided in alternate formats upon request. Due to the amount of complex regulatory material covered in the initial training, participants are required to complete a great deal of reading before and during the training.